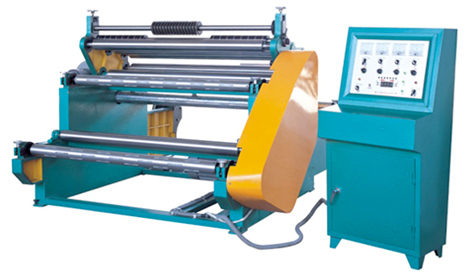 This machine is mainly used to slit the filter paper and the width can be customized. 4.The tightness of the paper can be adjusted through the magnetic powder arrester. 5.The trimming materials can be blown out by the air blower.